2018 was a tough year for cybersecurity and privacy. We’ve seen major data breaches affect millions of people and new sophisticated malware attacks hitting even more victims. Governments around the world have been changing their laws so they could watch their citizens’ everyday lives. After such a turbulent year, what will 2019 have in store for us? Over a billion people’s data was compromised last year. From multiple Facebook data breaches to Marriott and Quora – hackers now have a huge database of leaked information that will no doubt be used in 2019. If you don’t want to become a victim of identity theft, it’s time to take control of your accounts. You can start by changing your passwords. With GDPR coming into effect, the world is looking at the EU as an example. It’s unclear whether other non-European countries will follow suit and implement similar data regulation rules. However, we are starting to see the shift in people’s minds. Customers are now aware of what’s being done with their data in the EU, and they expect the same standards elsewhere. All eyes will be on the US next year – we hope that California’s Consumer Privacy Act will spread beyond the state’s borders. Australia recently passed the Assistance and Access (A&A) bill, also known as the anti-encryption law. According to the Australian government, this new law will help catch criminals and will only be used when needed by law enforcement agencies. However, the bill might require companies that use end-to-end encryption to change their code and create backdoors in their software and apps. Global companies such as Facebook and Google have opposed the law. Critics fear that Australia might become an example to ‘14-eyes’ countries or those with strict totalitarian regimes. Despite investing millions of dollars in ‘the best security practices,’ a lot of well-known companies still couldn’t protect their customers’ data from cybercriminals. In the upcoming year, corporations will have to learn from their mistakes, make significant changes, and rebuild their customers’ trust. 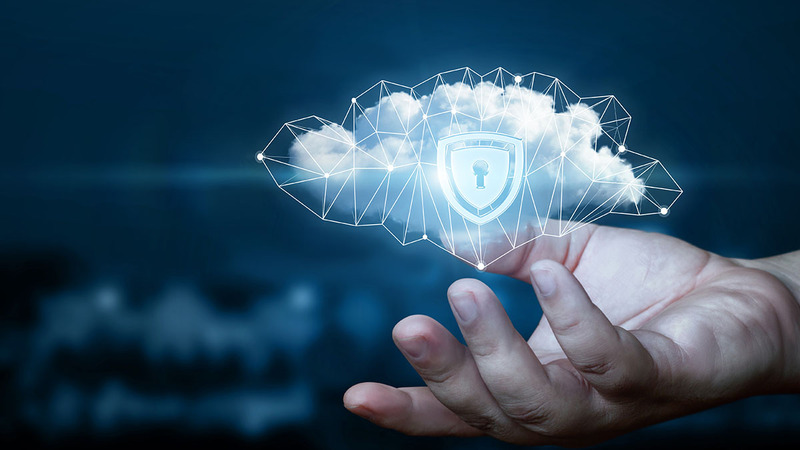 As more and more people move their sensitive data to the cloud, protecting it will become more important than ever. Hackers have already found security vulnerabilities and ways to break into celebrities’ accounts or GoDaddy and Viacom accounts. As we expect even more data leaks and breaches, new security measures will have to be applied to the cloud as well.